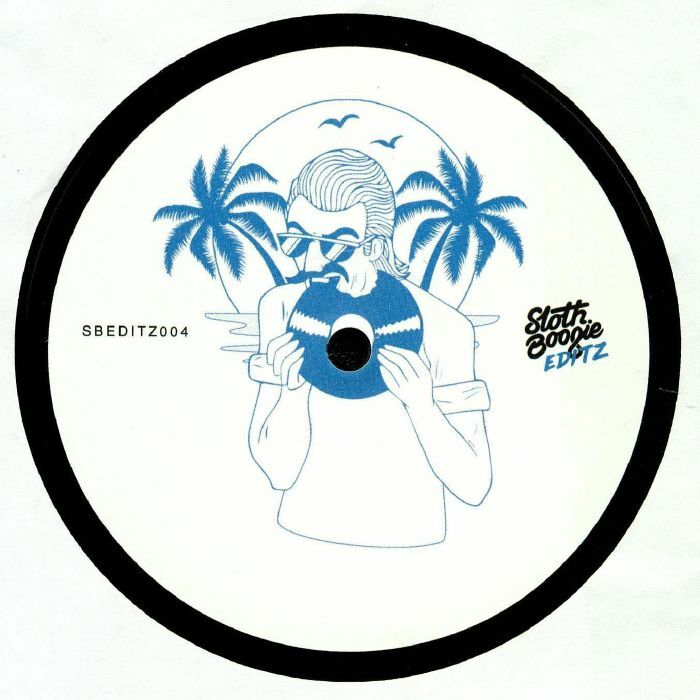 Joe CLEEN SBEDITZ 004 vinyl at Juno Records. 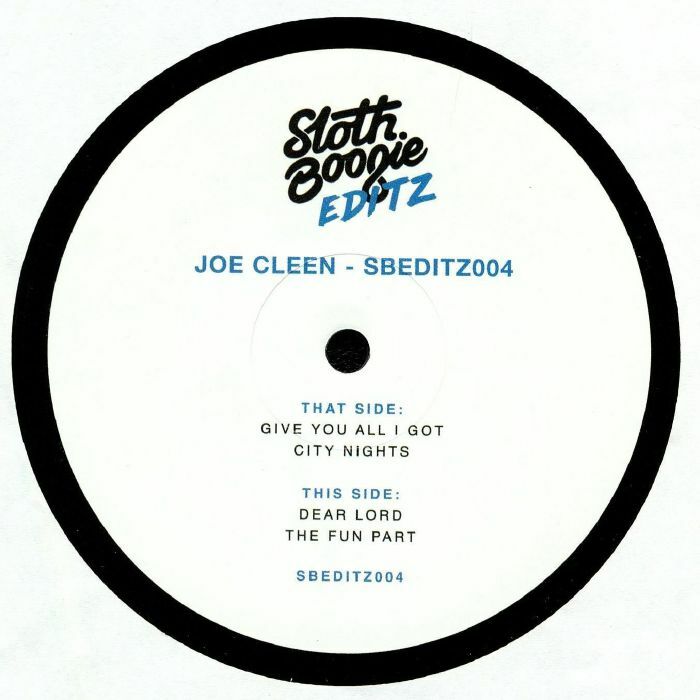 The latest missive from the SlothBoogie crew's SBEDITZ series comes from Joe Cleen, a shadowy producer who has previously impressed via releases on the Bordeaux-based Jazz Cabbage imprint. 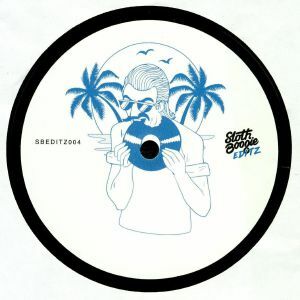 He's up to his old tricks this time round, too, wrapping sharp, ear-pleasing horns and jaunty jazz-funk samples around a bobbing deep house groove on "Give You All I Got", before brilliantly chopping and looping a slap-bass propelled boogie jam on "City Nights". Over on side B, "Dear Lord" is a deliciously deep, piano-and-reverb-heavy take on an old gospel house number, while the brilliantly bouncy "The Fun Part" sees the man of mystery smother a jazzy, hot-stepping house groove with wonderfully fluid electric piano solos.